This environmental policy template will help you get started towards a business that is Fit for the Future. There is a growing demand for companies to demonstrate a responsible approach to business. Fact. So, the simple fact is that no business can afford to ignore it, no matter how small. Although as a small business you may have what you feel are more pressing tasks to undertake – meaning an environmental policy might not be top of your priority list – a commitment to green practices doesn’t have to be a lengthy undertaking and it will have far-reaching and positive effects. Many businesses can – and do simply produce an environmental policy designed to simply satisfy a tender requirement. But, as demonstrated by the potential benefits mentioned above, this would be wasting a great opportunity. For an environmental policy to have full effect, integration into the business is essential, as is buy-in from the top down. A way of improving general staff engagement is by incorporating environmental responsibility into staff inductions and job roles. To help integrate the environmental policy into the day-to-day running of your business, including a review of the policy, where you review any progress and developments, within management meetings. Approaching your environmental performance just like any Key Performance Indicator (KPI) is the way to do things. Why not do your research or actually ask them. 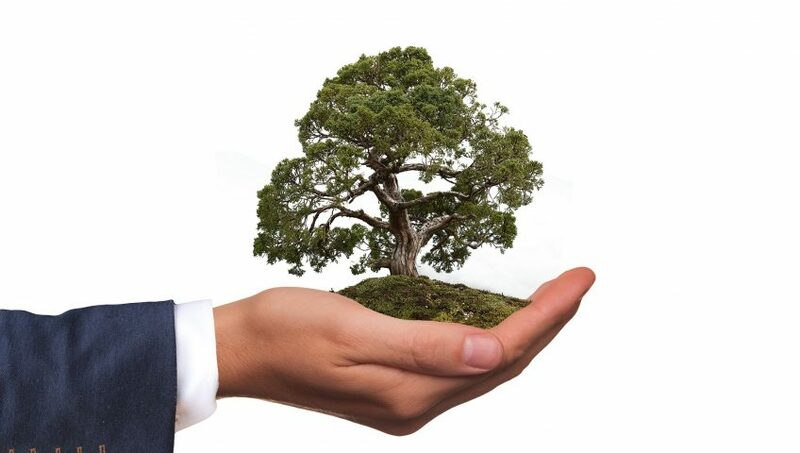 Put simply, environmental policy is a statement outlining your business’ environmental strategy and the driving force behind your objectives. It should include time-related targets and a measurable management programme, which should result in effective implementation. To help you get started writing your own environmental policy, you can use the below template. You can also check out the policies of well-known organisations below by typing these into Google. Once your environmental policy has been finalised you should make sure it is visible to all staff. The Southern Sustainability Partnership work with organisation’s to support them in their corporate sustainability, environmental management and social value journey. And we can help you too. This is achieved through consultancy, training and events.